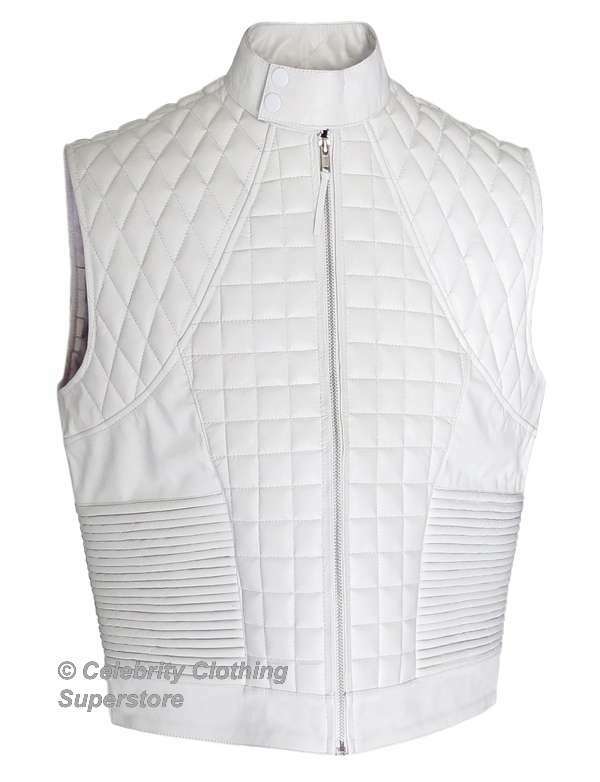 Stylish super high quality vest, an inspired replica of the vest worn by Justin Bieber at Victoria's Secret Fashion Show 2012. 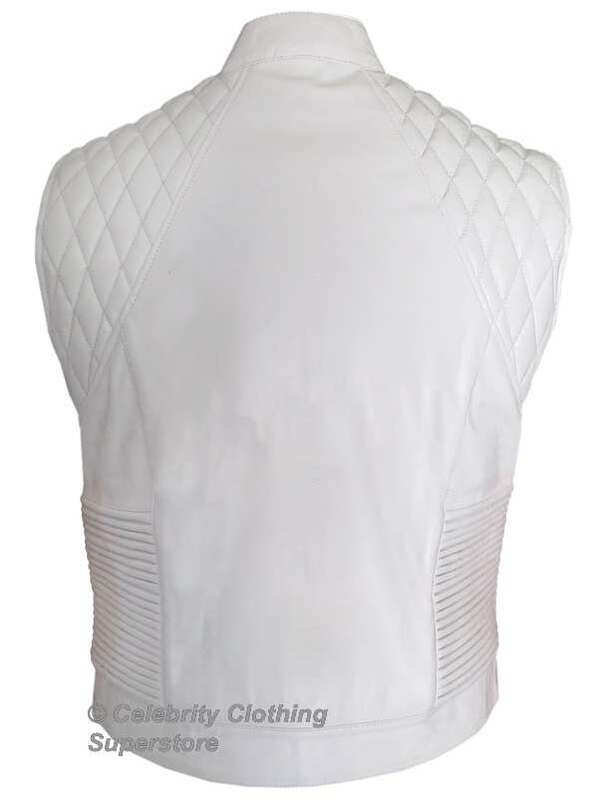 Vest is made as the original being painstakingly designed and created with high attention to detail. 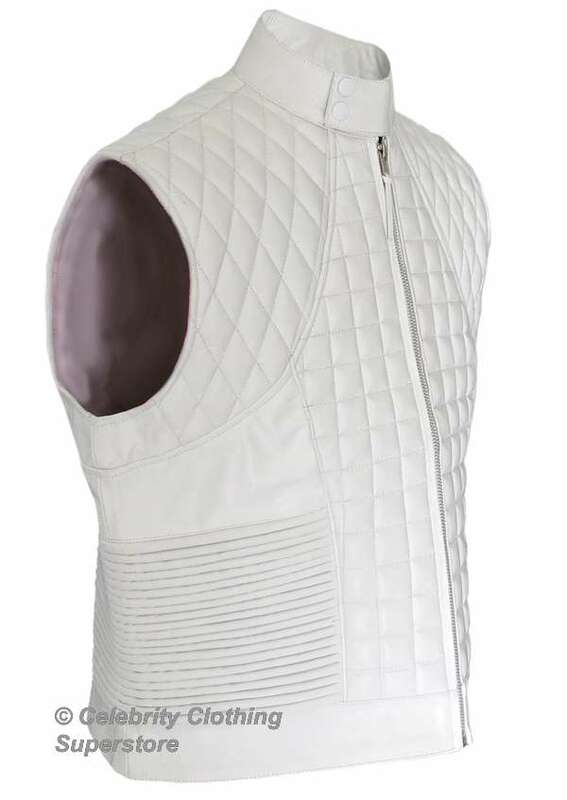 Made from premium quality soft real real leather cow hide.